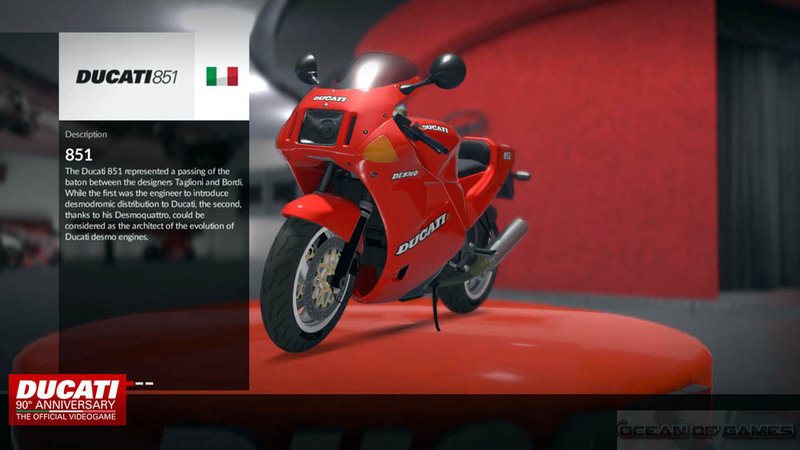 DUCATI 90th Anniversary Free Download PC Game setup in single direct link for windows. It’s an impressive racing and simulation game. DUCATI 90th Anniversary is developed and published under the banner of Milestone S.r.l. This game was released on 9th June, 2016. 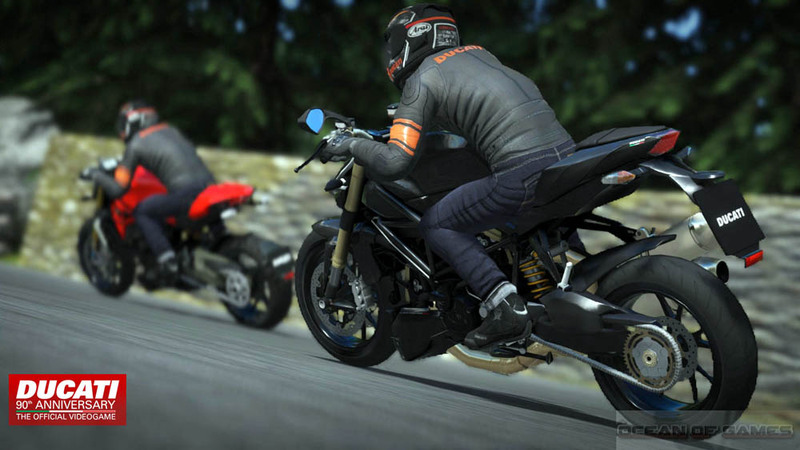 The developer of RIDE has now come up with a game that has been specifically dedicated to DUCATI brand, an Italian company famous for designing and manufacturing motorcycles founded in 1926. 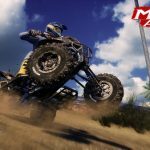 You can also download DiRT Rally. 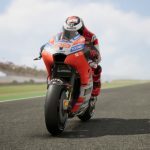 DUCATI 90th Anniversary PC Game has got 39 models. 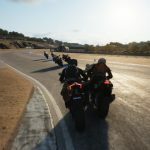 Where you can get the bike of your dreams. You will get the chance to ride some of the legendary DUCATI bikes like Fogarty’s powerful Ducati 996 1954 125 Gran Sports Marianna. 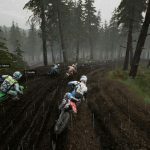 You can experience bike racing on 5 reproduced country tracks and on 8 official circuit. It also includes fan’s favorite the Misano World Circuit. The game has got awesome graphics and got great physics. If you are a bike lover then just dive into the history of DUCATI and enjoy the ride. 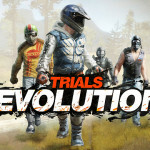 You can also download DiRT 3 Complete Edition. Following are the main features of DUCATI 90th Anniversary that you will be able to experience after the first install on your Operating System. Specifically developed for DUCATI brand. Get a chance to ride legendary DUCATI bikes. Got 5 reproduced country tracks and 8 official circuits. 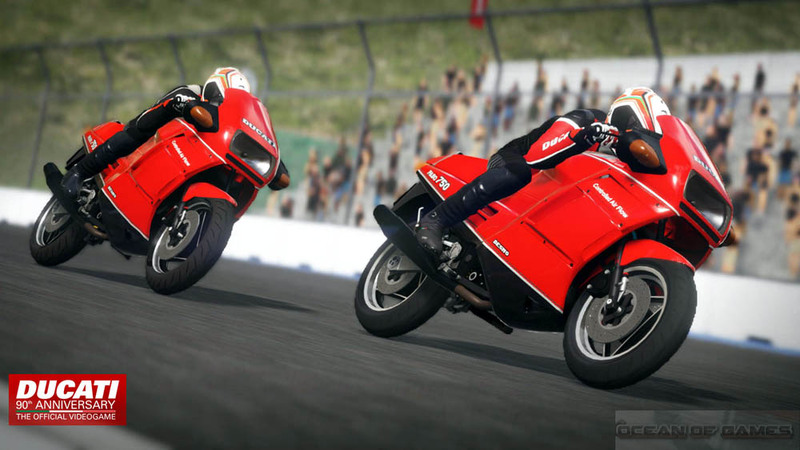 Before you start DUCATI 90th Anniversary Free Download make sure your PC meets minimum system requirements. 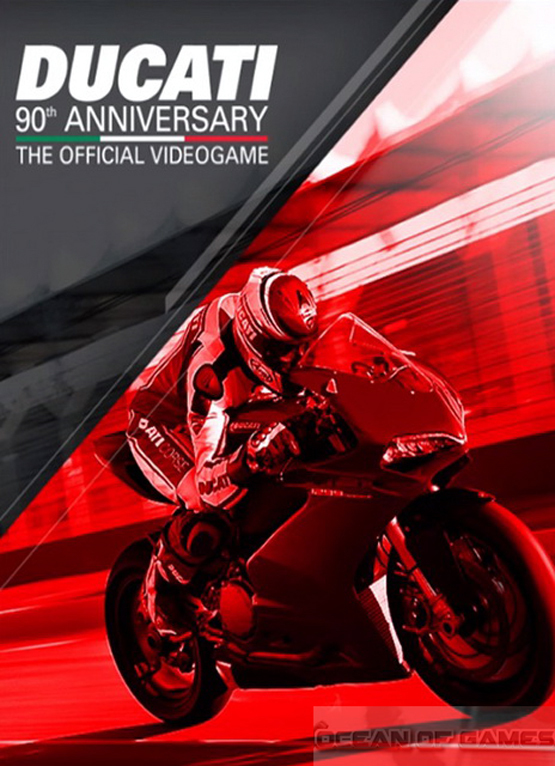 Click on the below button to start DUCATI 90th Anniversary Free Download. It is full and complete game. Just download and start playing it. We have provided direct link full setup of the game.